Caitlin Doughty, author of Smoke Gets In Your Eyes (And Other Stories From the Crematorium) and founder of the Order of the Good Death, talks about bringing death back into our lives. How did our culture get dissociated from death? How can we get reacquainted with death, and why is that important? How did you find your unique calling? Do you get tired of skulls? I assume people send you skulls and the like; does it get old? How do you know a death option is legit, and what are some good legit options? What do you think of Halloween as our only way to talk about death? 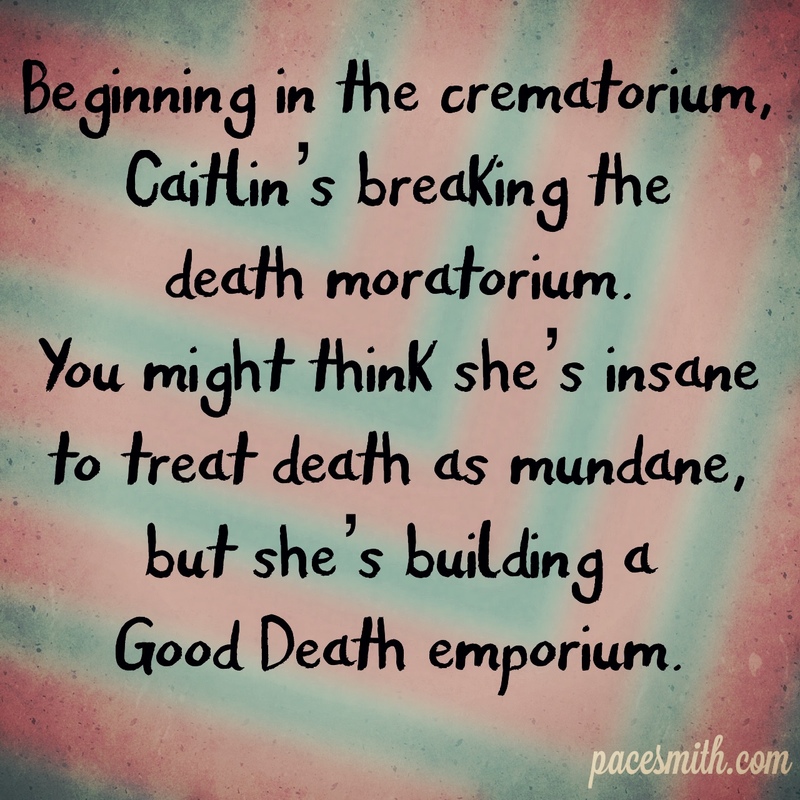 You can find Caitlin at orderofthegooddeath.com. Kyeli recommends starting with her Ask a Mortician YouTube series. Thanks for listening to Wild Crazy Meaningful Death! If you enjoyed this episode, please review us on iTunes and send your friends to WildCrazyMeaningfulLife.com.